SPL DS90A_3 is Osram’s latest addition to its portfolio for LiDAR applications. LiDAR systems are an integral part of driving assistance systems, such as lane assist and emergency braking systems in autonomous or semi-autonomous vehicles. The propagation time of very short light pulses is used to determine the distance between the vehicle and objects in its vicinity. When a laser pulse hits a person or an object it is reflected and captured by a detector. From the time between the emission of the laser beam and its detection it is possible to calculate the distance to the object. The safety system can then decide whether, for example, the vehicle should brake or drive around the person or object. For more than fifteen years Osram Opto Semiconductors has been successfully developing pulse laser diodes which are used for a wide range of automotive applications. With its new SPL DS90A_3 laser, the company has added a more powerful and more efficient product to its portfolio for LiDAR systems, increasing the range of the applications. The edge emitter scans the vicinity of the car with an infrared laser beam across a particular angle segment. The system uses the scans to create a high-resolution 3D map of the environment. This enables the technology to react to any traffic situation without losing valuable seconds. A car traveling at a speed of 50 miles an hour, for example, covers about 22 meters every second, so every extra second that drivers take to react can have serious consequences for them and other road users. SPL DS90A_3 can be operated at high currents up to 40 A and achieves a typical output power of 125 W. The laser is suitably qualified for use in automotive applications and offers impressively long life and high efficiency. Its compact dimensions allow for flexible system design within the vehicle. “With this new laser we have succeeded in taking one of the key technologies for autonomous driving another step forward. 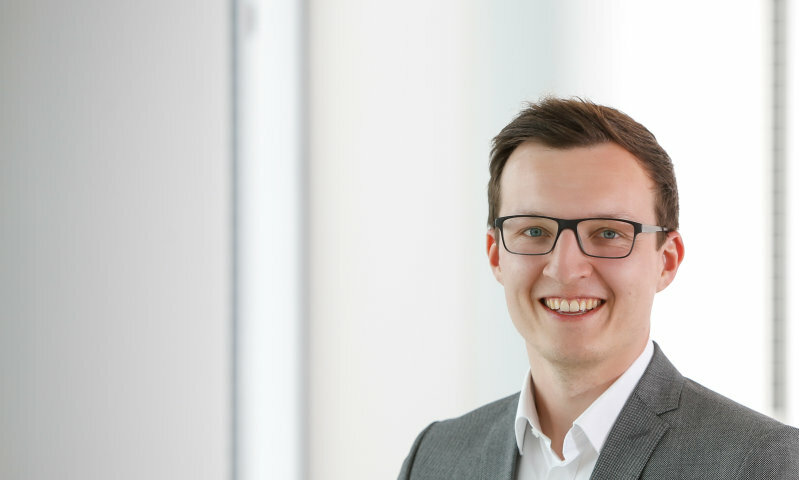 Thanks to the higher output, the LiDAR system can reliably detect even small and poorly reflecting objects at big distances and take the necessary action in critical driving situations”, said Andreas Bauer, Marketing Manager for Lasers at Osram Opto Semiconductors.